Never be in the dark. 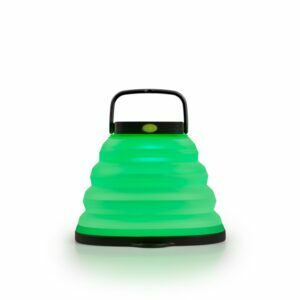 When convenience, bright LED lumens and weight is important, you will find the light you need here. 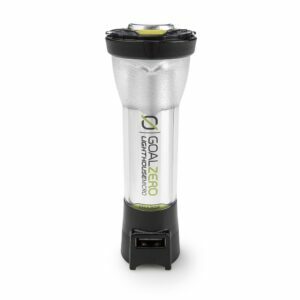 All lights are compatible with all GOAL ZERO power packs in addition to 12V outlets. 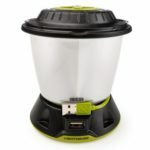 The Lighthouse CORE is everything you need in a lantern, 430 lumens of well-dispersed light with an easy-to-use brightness dial, a built-in, long-lasting battery, and a USB output, just in case. ... MORE. 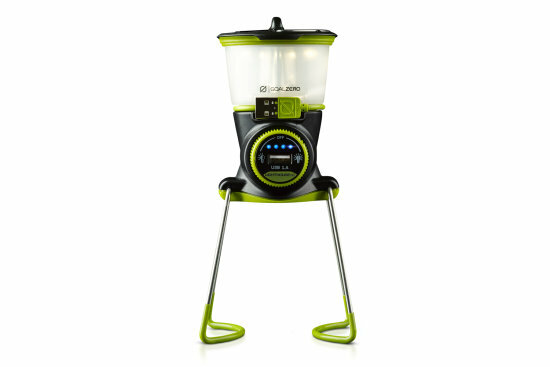 The same bright features as the Lighthouse Micro with an additional 120 lumen dimmable flashlight built-in. Pairs perfectly with Goal Zero Nomad Solar Panels. ... MORE. The smallest member of the Lighthouse family packs a big punch. 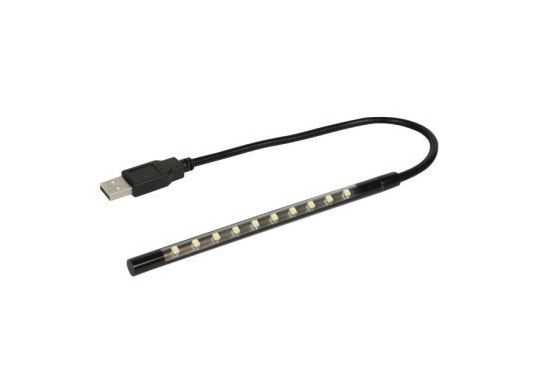 USB rechargeable, dimmable and IPX6 weatherproof design, it's the perfect companion. ... MORE. Hang it, light it, crush it. 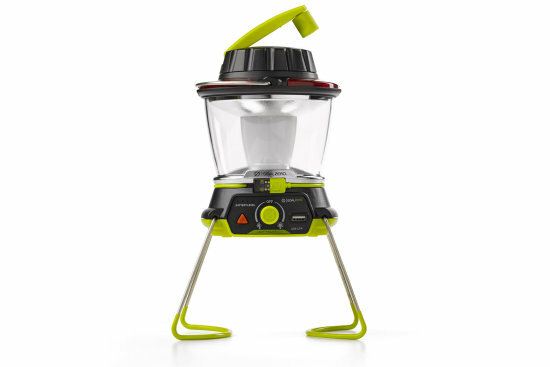 A solar-powered lantern designed for convenience. Features three light settings and a flickering candle mode. . ... MORE. 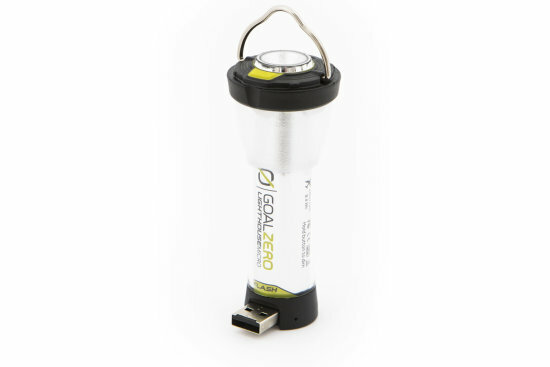 Bright mini USB light with 110 Lumens, and collapsible diffuser for lantern or area light. 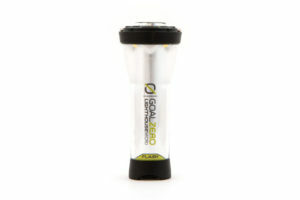 Chainable LED light that pairs perfect with any Goal Zero recharger. ... MORE. 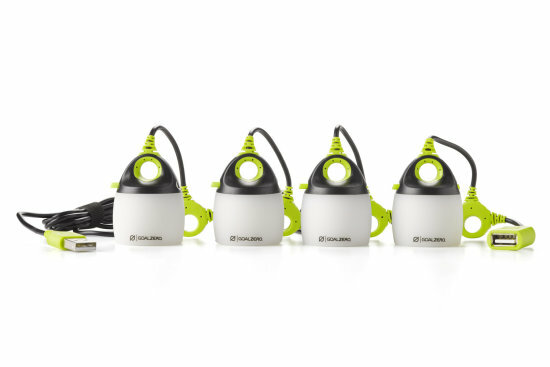 Four 110 lumen LED lights with colored and white shades included. 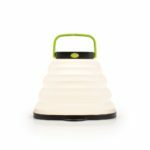 Collapsible diffuser for lantern or area light. Chain two quads together for maximum light. ... MORE. 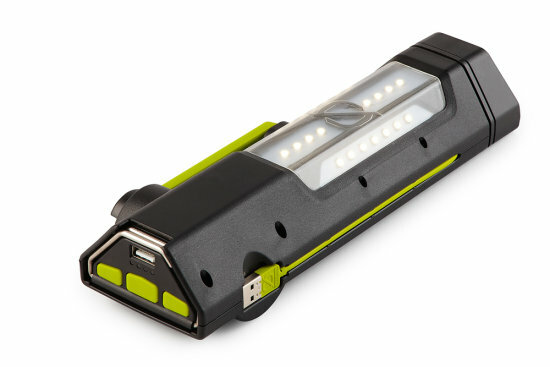 Swap out the shade on the Light-a-Life Mini LED Light. 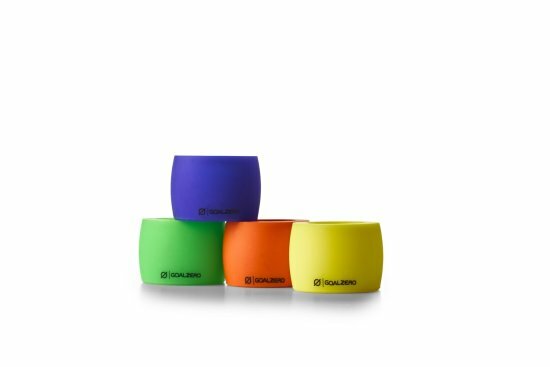 Personalize it with flexible, colored shades. Easy to slide on-and-off silicone shades ... MORE. 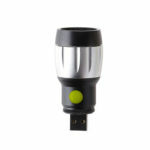 Get the most reliable emergency LED light for any situation with the Torch 250 Flashlight. 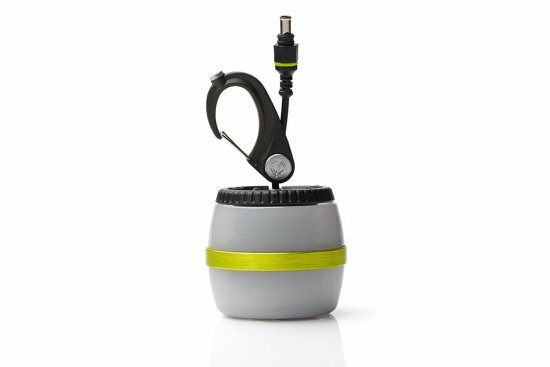 Built-in USB charging cable, solar panel and hand crank for bright light ... MORE. 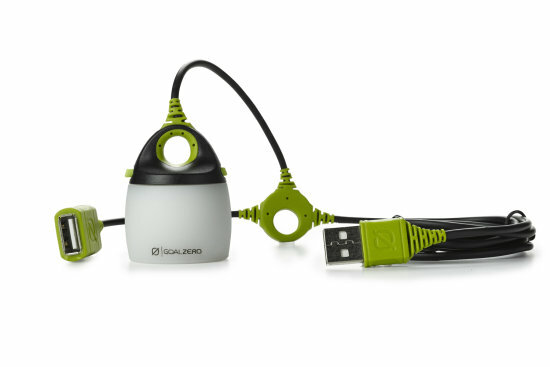 The Luna Touch is a 1 watt USB stick light that is handy to illuminate anything from a keyboard to tent. Turn on/off the Luna Touch by simply touching the end. ... MORE.